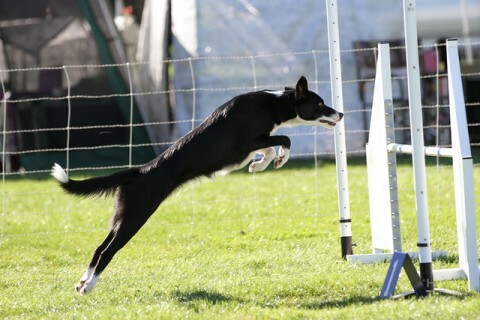 Swift is Tara's 14 year old Black & White Border Collie who retired from dog agility competitions in 2015. 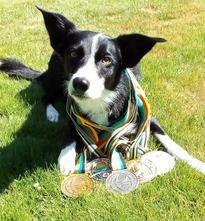 Viper is Tara's 9 year old tri Border Collie. 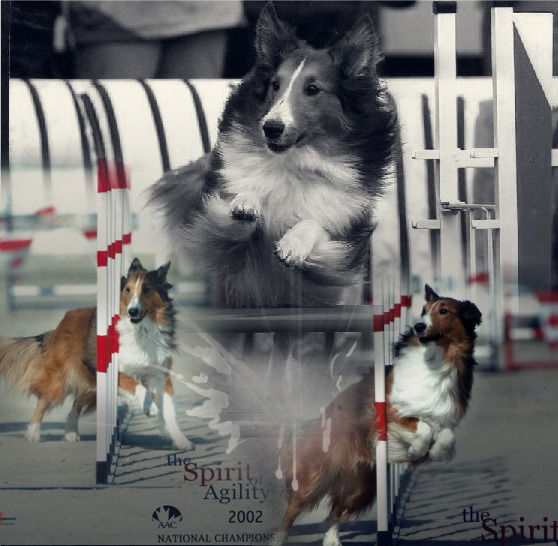 Viper is smart as a whip and often demonstrations many of the exercises in our agility classes. Jet is Tara's youngest dog; a smooth coat female border collie. 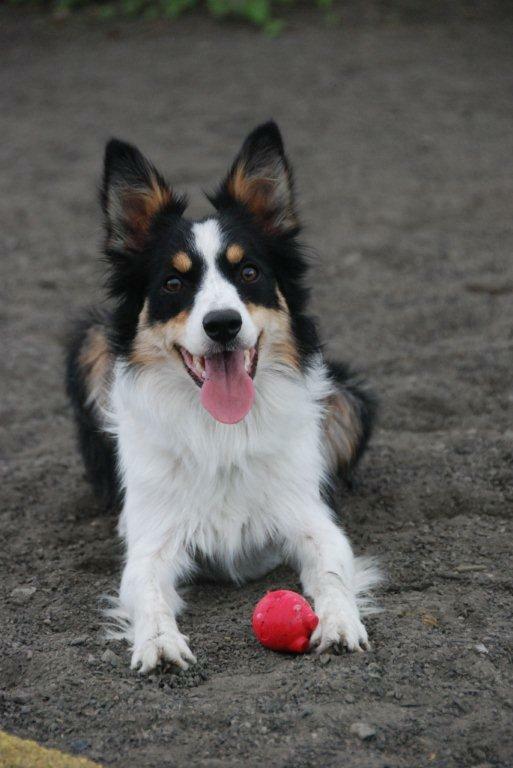 She is a 5 year old smooth coat Border Collie. She is currently running at the masters level. 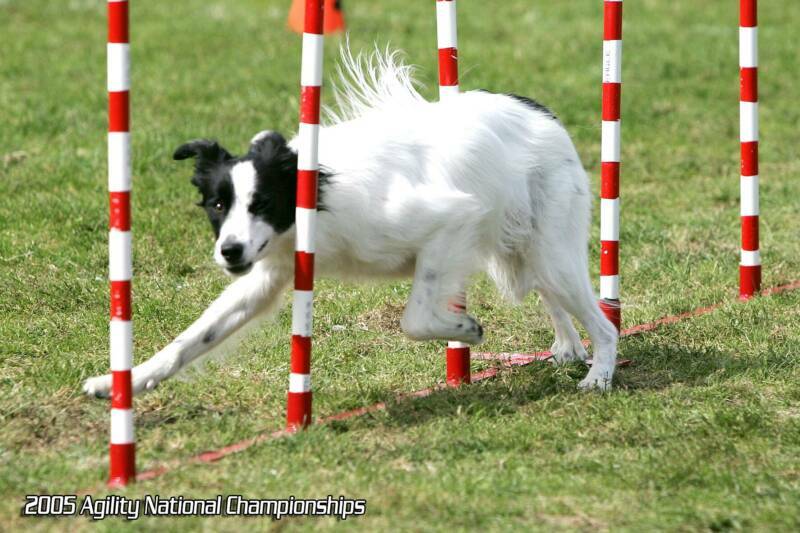 Jet is a 3x AAC Canadian Dog Agility world team member. In the last 3 years as won 7 medals competing internationally as a member of Team Canada. In 2019, Tara & Jet will once again represent Canada in The Netherlands.